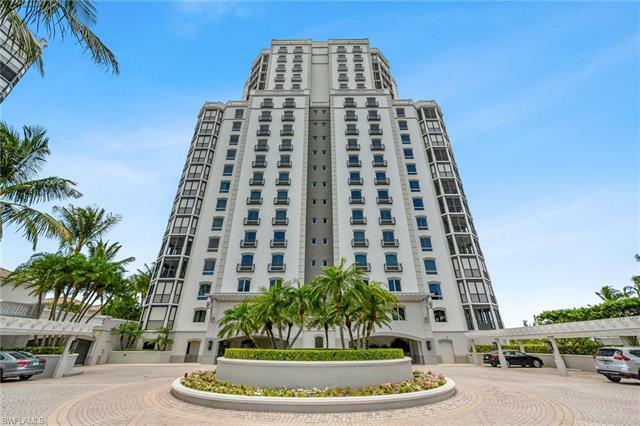 3rd AVE Welcome to your pied a terre - the penthouse in naples square! 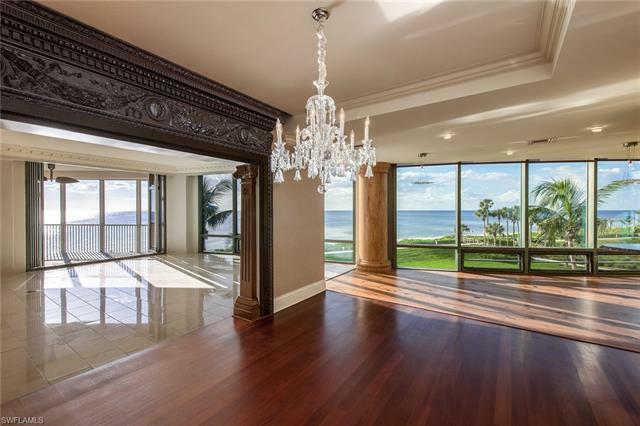 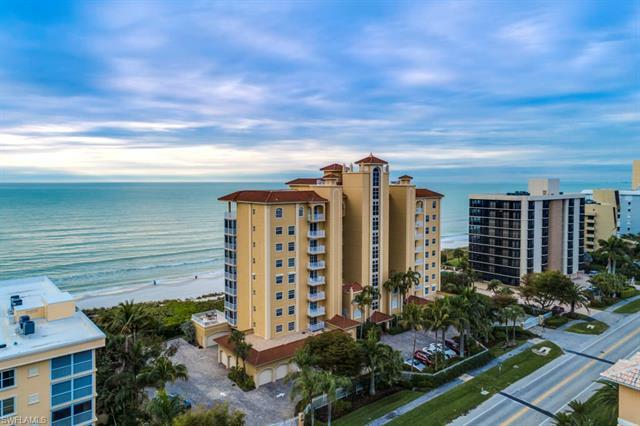 This spectac.. . . .
Gulf Shore BLVD Panoramic bay views from the oversized open lanai are the forefront of this.. . . .
Gulf Shore DR Sea chase is a premier destination on vanderbilt beach nestled between the .. . . .
Bay Colony DR No reserve auction to be held on-site, saturday, june 8th, 2019, at 11:00 a.. . . .
As of today, April 26, 2019 the average home price for homes for sale in Naples is $910,004.